Feeling tensed? 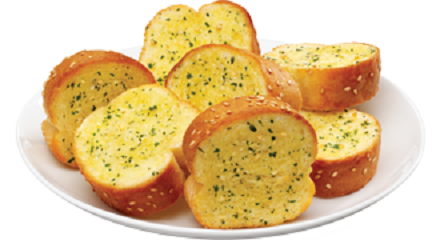 Snack on garlic bread. Noshing on this savory bread can slash stress levels by 39 percent in as little as one minute. Scientists found that the delicious aroma and pungent taste of garlic butter work to calm the brain area that governs fear and nervousness. This sends signals to the body to slow heart rate and lower blood pressure, which calms the mind and body. This is interesting! I never thought that garlic bread can make you feel calm. I think I need to give this a try.